What is your next park? Re: What is your next park? One week from today I’m off to Ohio for a few days of Kings Island and Cedar Point. SDC this weekend for Season Passholder Appreciation Days (ERT! ), then SFStL whenever they get the new slide put together. Holiday World for Holiwood Nights this Friday and Saturday. So excited! 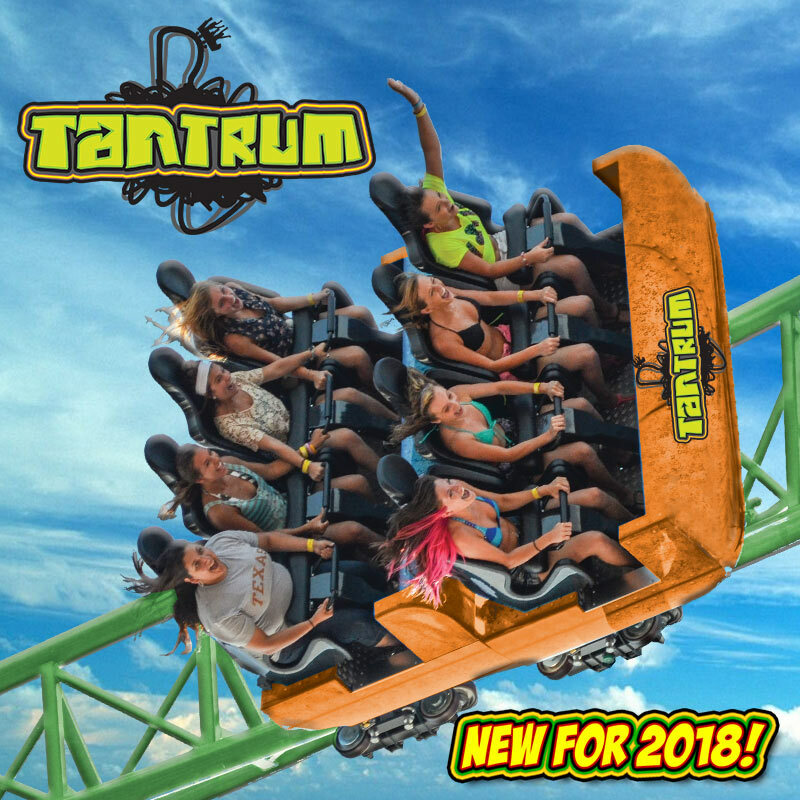 Darien Lake this friday for Tantrum's grand opening! Because I keep hitting snags every time I try to plan a visit to Great Adventure, most likely Knoebels on June 15th. Okay, so I've basically been living under a rock for almost a full year. I had a period of financial lockdown, and couldn't do a trip in Summer 2017, so I got NO new credits last summer. None. 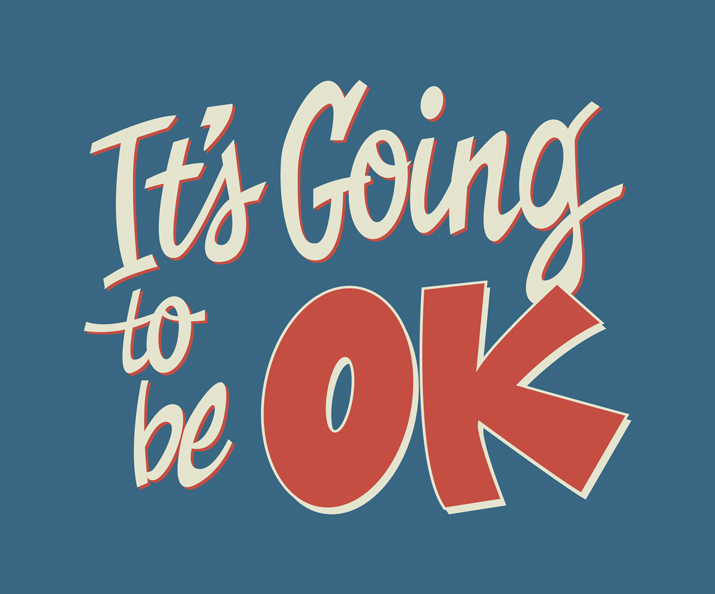 I had to work extra hours to build back up my finances, but now that it's all finally stable, I'm back online. I'm back to being my old, coaster enthusiast self. I just now pulled up all these coaster sites, for the first time since last June. With all that being said, probably California's Great America once RailBlazer opens up. I'm working on doing a Mid-Atlantic trip this summer, and maybe one to Texas and the Midwest. UPDATE - I apologize for a double post, but I just booked a Buena Park hotel this weekend. I'm making a return visit to Knott's Berry Farm because I have a Cedar Fair pass, and Hangtime, and maybe I'll squeeze in a quick stop at Adventure City while I'm down there. ^ No apology needed. That's awesome! Have a great visit to Knott's!